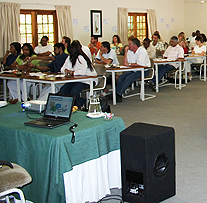 Experience a Conference in the Country only 40 minutes drive from any point in Gauteng. 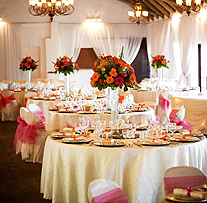 Our tranquil surroundings and personal service will bring new life to any Conference, Launch or Seminar. heaters for winter and M-Net television. The Idle Winds conference centre is set in beautifully landscaped gardens and offers six modern conference rooms, three breakaway rooms, lush surroundings and standard conference and multimedia equipment. Teambuilding is an important way of developing any business. 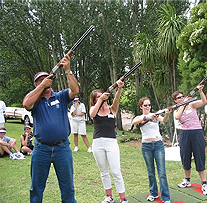 Treat your team to a day of fun at our team building venue near Gauteng. We can arrange great activities as well as catering to keep your crew entertained all day.